End of Tenancy Cleaning Near Me offers expert sofa cleaning services in London at the best competitive pricing there is in the Capital! You can book our furniture cleaning technicians seven days a week. They can get rid of stubborn stains or refresh your living room couch bringing its as good as new look back! We always stand for what we do as company! All of our upholstery cleaning services in London are accompanied with our 100% Clean Guarantee! While other local cleaning companies avoid providing one, we are convinced enough in our competence and expertise to offer you a peace of mind. In the highly improbable occasion of you being less than satisfied with the end results, we will resolve the problem for free. End of Tenancy Cleaning Near Me stands behind every single sofa or armchair our furniture cleaners do in London. If you want to save time and money, consider booking our local upholstery cleaning team in London. We use top of the shelf cleaning solutions to remove old staining or generally refresh used fabrics. Our team is experienced cleaning various upholstery materials such as polyester, leather and many more. We use professional deep steam cleaning method to remove any dirt or debris lodged into crevices. Book our team online or speak to a member of staff on [phonenumber] today. Book End of Tenancy Cleaning Near Me and start saving money today! If you book our teams for several jobs at once, you get an exclusive end price for our services! You can combine upholstery cleaning with a carpet or rug cleaning. We can also take care of dirty windows or greasy oven, refresh your mattress or deal with the end of tenancy cleaning for your rental. 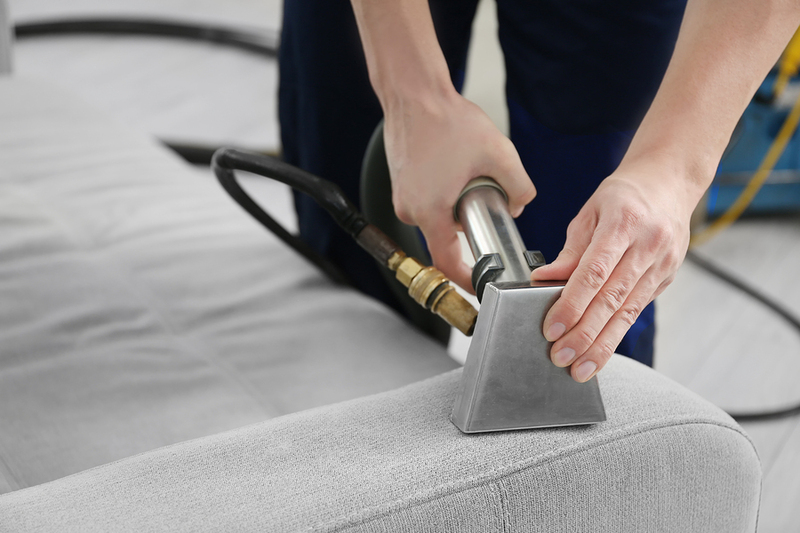 Our upholstery cleaning team can be hired to clean your sofa, armchair, or even car seats.